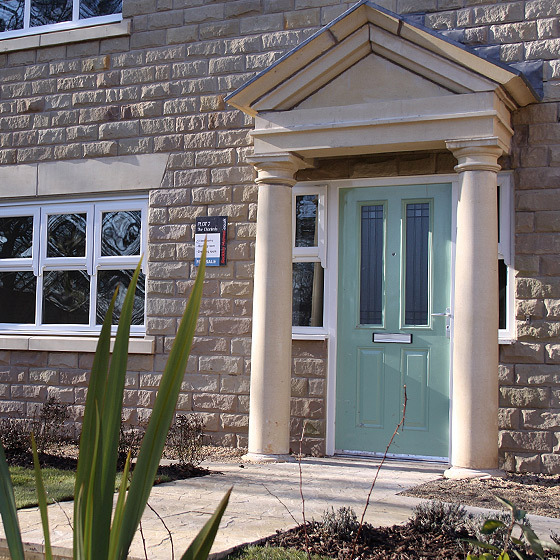 Sharp Installations Limited specialise in uPVC, aluminium, timber and composite windows. 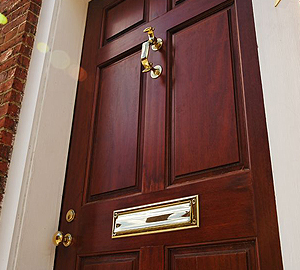 Sharp Installations Limited specialise in uPVC, aluminium, timber and composite doors. 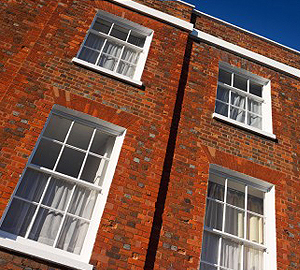 We offer a free, no obligation on-site survey of your property and a full written quotation. 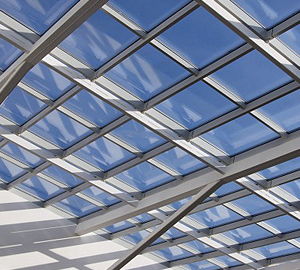 Sharp Installations Limited specialise in MC600, MC Wall and SC Frame Curtain Walling.